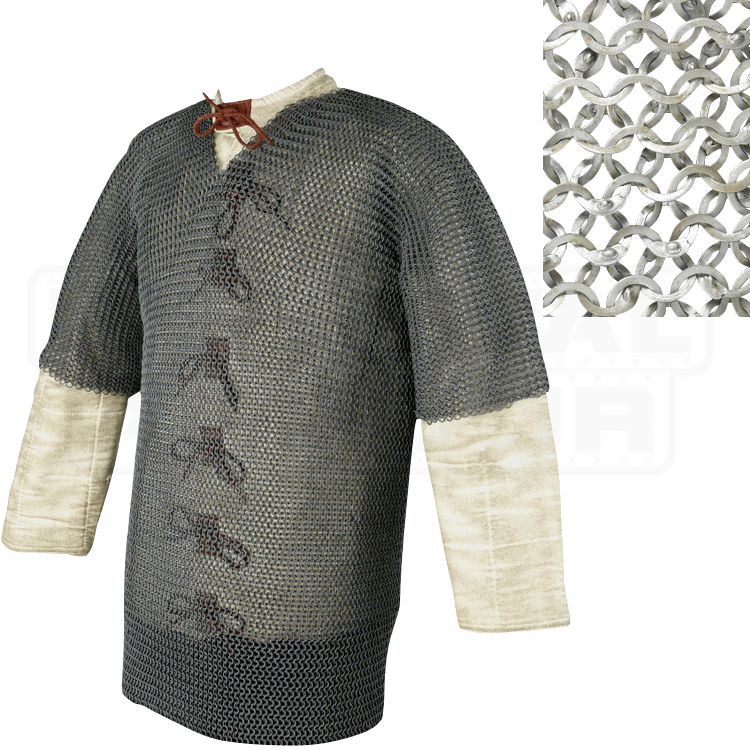 This chainmail is a thing of beauty. 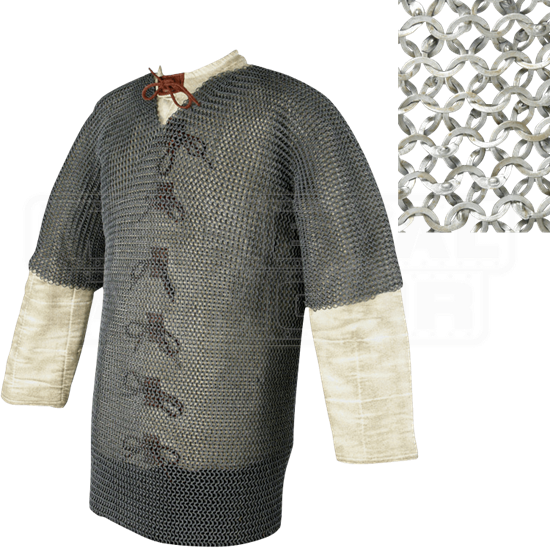 It's very well made, the shirt is very smooth and comfortable to wear, there are no rough rivets that I've found. It fits great as well as looking great. I'm very happy with it.